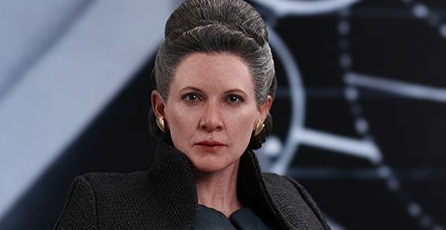 Hot Toys has revealed their next Movie Masterpiece Series 1:6 scale figure from The Last Jedi: Leia Organa. Look for a preorder announcement to go live soon at sponsor, Sideshow Collectibles. 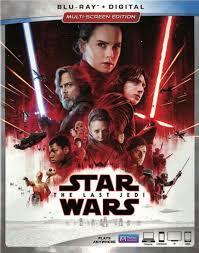 As we approach the official release of The Last Jedi, kicking off with the red carpet event this weekend, now may be the time to check out of casual online browsing, especially social media. Entire image galleries from the Visual Dictionary book (released on Dec. 15) have hit sites and even some of the new official TV spots have some pretty surprising reveals (a big one just today) that you may wish to experience in the context of the entire film rather than in a quick clip. Again, official TV spots and trailers are fair game to talk about but if you’re sensitive to “spoilers” the onus is on you to avoid them or seek them out. It is our responsibility to give you the option. If you wish to discuss spoilers, head to our forums. A lot of squawking has been happening since the Porgs were officially revealed in the behind the scenes video for The Last Jedi at D23. 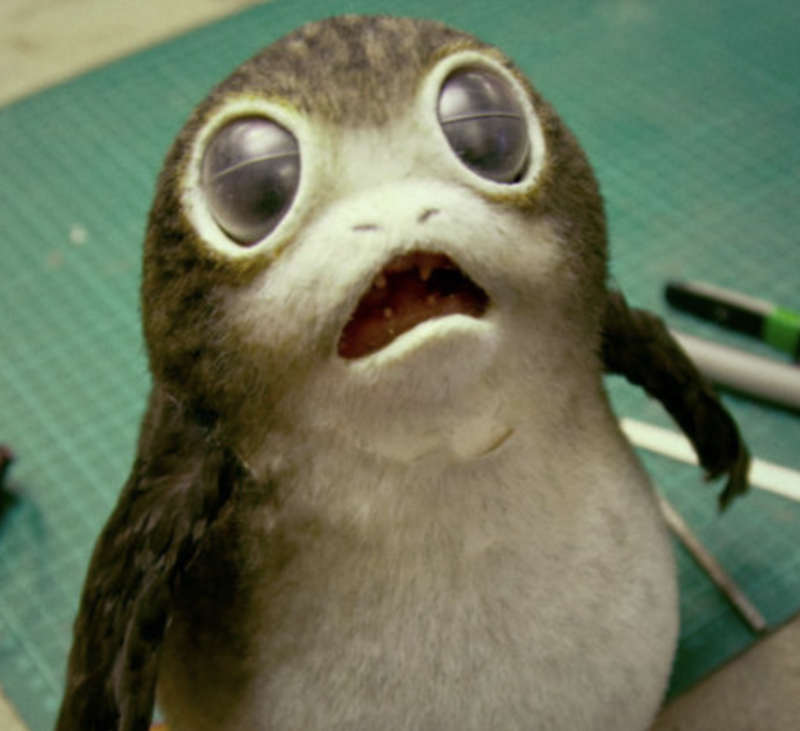 Upon revisiting a few coded listings for products, “IP Beak” is all but officially confirmed to be an Interactive Plush Porg. Nothing earth shattering or previously theorized, but as we approach Force Friday II, and unofficial checklists are being put together, it’s helpful to know what these things are despite their coded aliases. 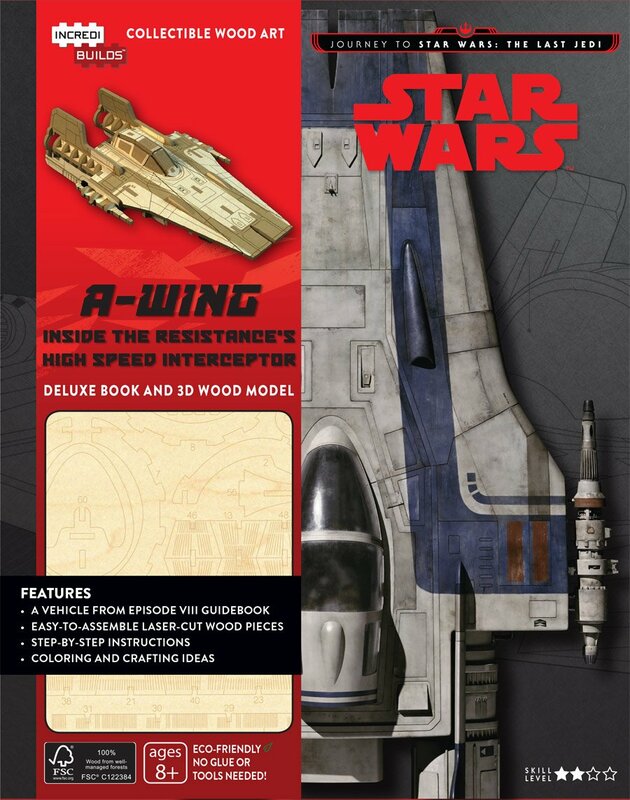 Here is a great look at the Resistance A-Wing Fighter from Star Wars: The Last Jedi. As you can see, it has the distinctive profile of the fighter we first saw in Return of the Jedi but with an even sleeker design. Thanks to Girl With The Staff for the heads-up. Here it is! Your first look at Star Wars The Last Jedi! With Rogue One, we saw most of the product names shielded with animal designations such as shark, seal, owl, unicorn, etc. Episode VIII product will follow suit adapting the NATO phonetic alphabet with terms like “Victor”, “Tango” and “Foxtrot”. These names have been spotted in databases already so get ready to learn and speculate as to what they may stand for in the film. StarWars.com has announced that the last scene for Episode VIII has been filmed and the anticipated sequel has officially wrapped production (aside from some pick ups and reshoots I would imagine). Now the long wait until December 2017. With this date superseding SDCC, could we see our first trailer for Episode VIII at D23? On this week’s episode Flyguy and I talk about the surprise reveal (via auctions) 4 new super articulated figures for The Force Awakens, figures hitting retail and the imminent release of the Takodana Encounter set. Funko had a big reveal of 9 new POP! figures last week featuring characters from the Original Trilogy and the Prequels including more Walgreens exclusives. Lastly Episode VIII filming is well underway and we discuss new characters, vehicles, and beasts on set. All of this and much more on Episode #92 of The Realm Recap.